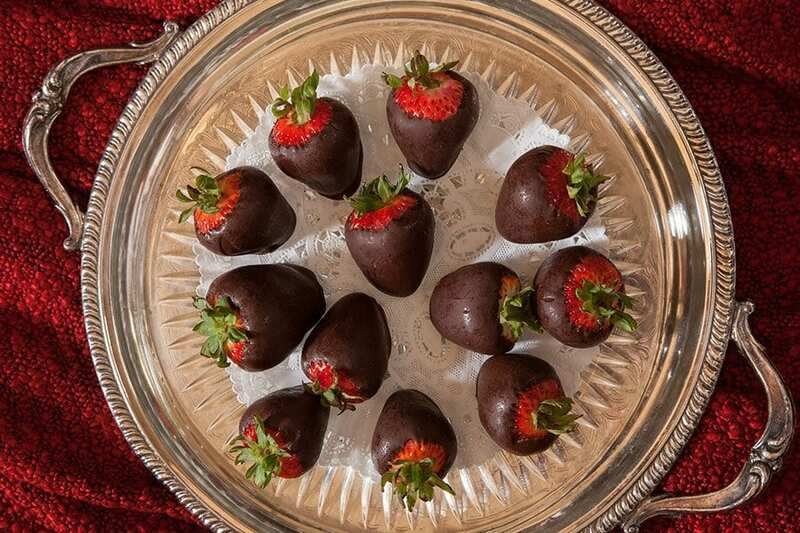 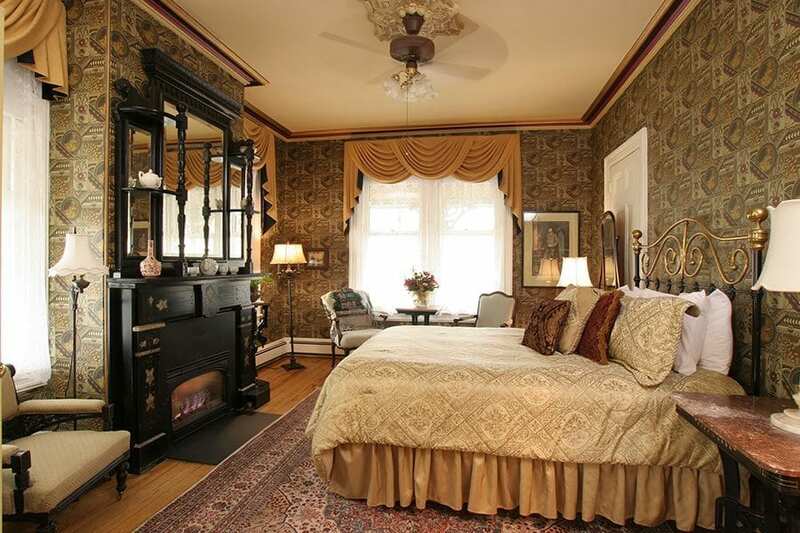 The Queen Victoria is the best luxury Inn in Cape May. 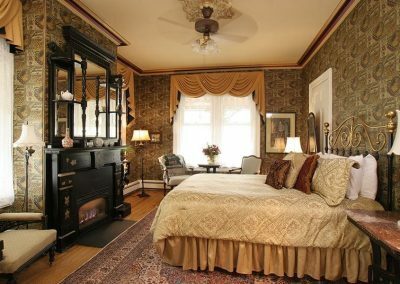 The Osborne Room, named for Queen Victoria’s seaside palace on the Isle of Wight, will enchant you with a handsome black over mantle and electric fireplace, a comfortable queen size bed featuring a stately headboard which matches the extraordinary Aesthetic Movement antique furnishings. The Osborne Room is a truly beautiful room located on the first floor of the Queen’s Cottage. 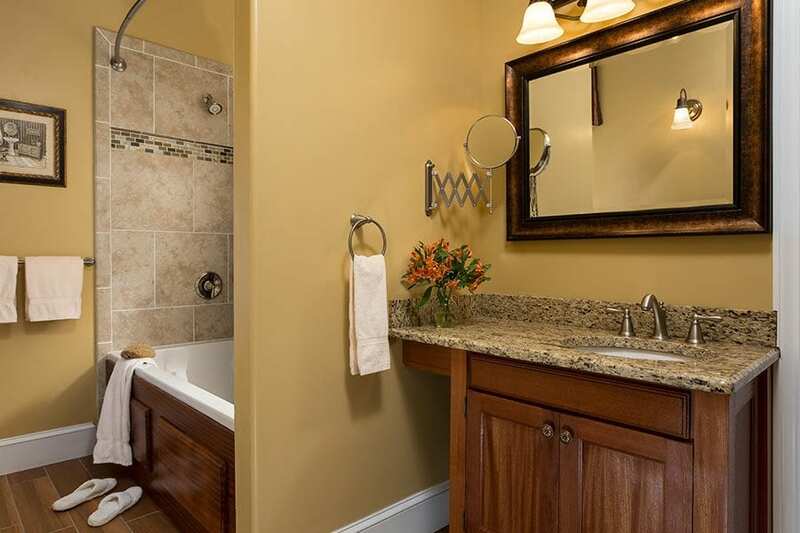 You will love the 2-person air jet tub with integrated 2-person/2-head shower, and for privacy, a separate water-closet for the toilet. 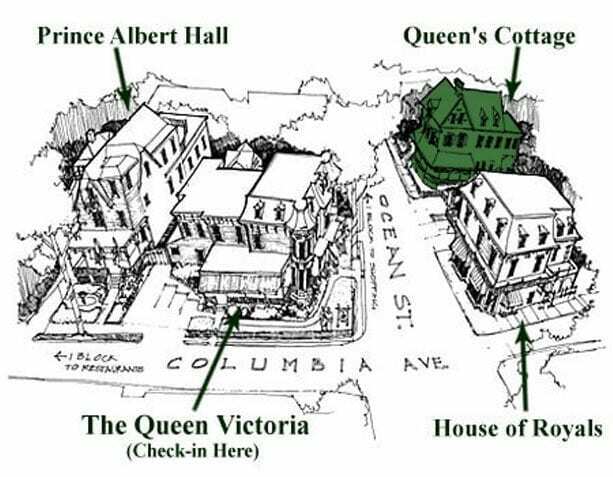 It’s rooms like Osborne that make The Queen Victoria a memorable destination and best-in-class among Cape May inns. 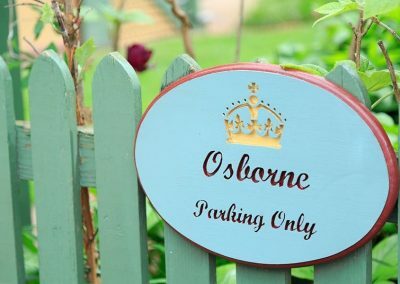 The Osborne Room is one of only 7 rooms that comes with its own parking space, a wonderful feature during our busy summer season. 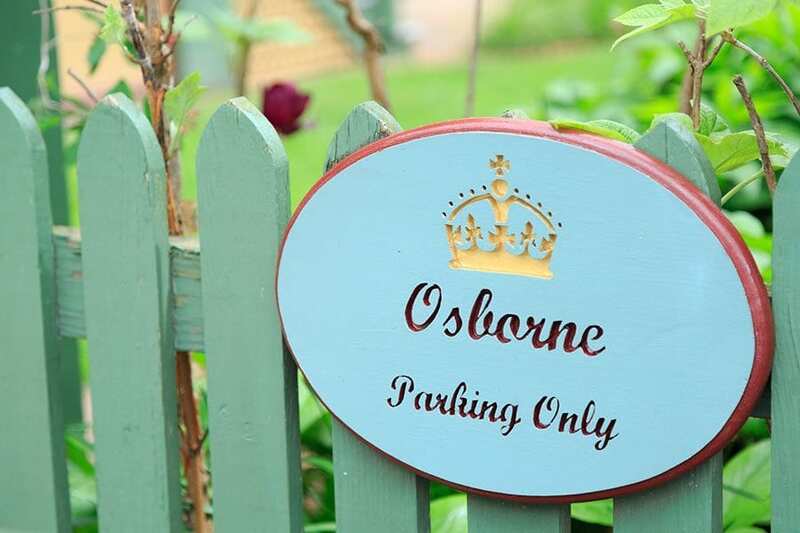 The Osborne Room is appointed with a TV/DVD, room safe, an electronic device charging station, a mini-refrigerator, an iron & ironing board and comfy robes. 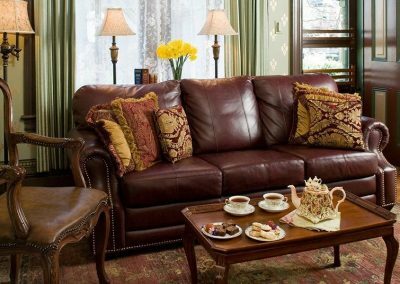 Free wireless internet is also available.